System Centering Solutions (SCS) is the business website for Dr. Rahul Razdan. Dr. Razdan works with CEOs in board of director or external consulting roles in the area of corporate strategy. Dr. Razdan has on-the-ground operational experience with demonstrated results in many markets. Through SCS, Dr. Razdan operates in the vertical market of the Electronics and Semiconductor Industry. 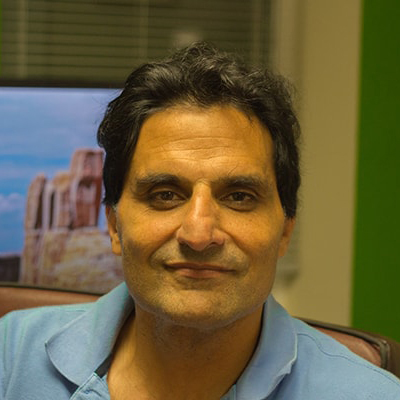 With a deep background in semiconductors (CPU design), EDA (P&L responsibility), EMS (Sr VP Strategy), and enterprise software (Corporate VP R&D), Dr Razdan can work strategically with senior executives to optimize their enterprise. Example past engagements have included working with a public semi-conductor company to introduce wireless power to the marketplace, an EMS company to explore the smart-power market, and with an EDA company to optimize their core R&D software development flow.